Ileana D'Cruz has acted alongside many top stars like Mahesh Babu, Vijay, Allu Arjun, Randir Kapoor, Saif Ali Khan and Akshay Kumar. Actress Ileana D’Cruz made her acting debut with YVS Chowdary’s ‘Devdas’ in Telugu which was also the debut film of actor Ram Pothineni. 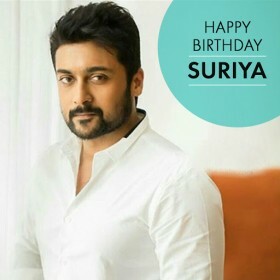 Born on November 1st, 1987, Ileana was 19 years old when she made her acting debut and soon became the most sought after actress in South Indian cinema. 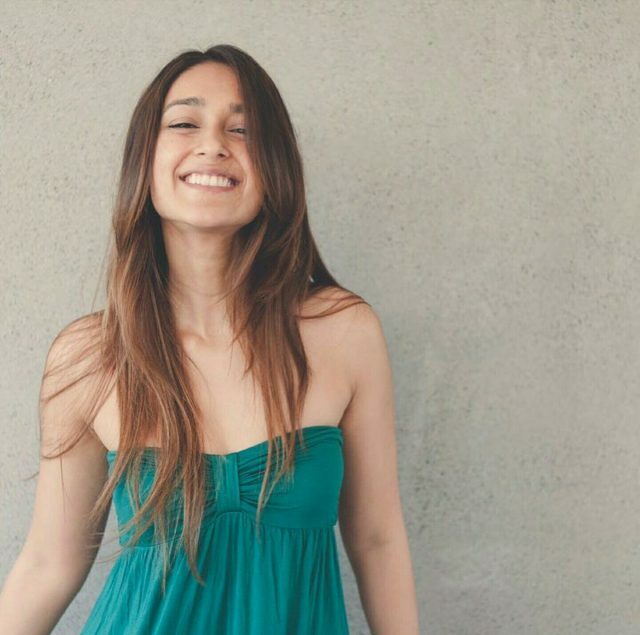 Ileana has acted alongside top stars in South Indian cinema which includes Mahesh Babu, Allu Arjun and Vijay among others. 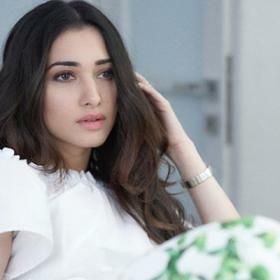 Having featured in many hit films like Pokiri, Julayi, Nandan and Kick, Ileana made her Bollywood debut in 2012 with Ranbir Kapoor starrer ‘Barfi’. The film turned out to be a super hit film and Ileana was well noted in Bollywood. 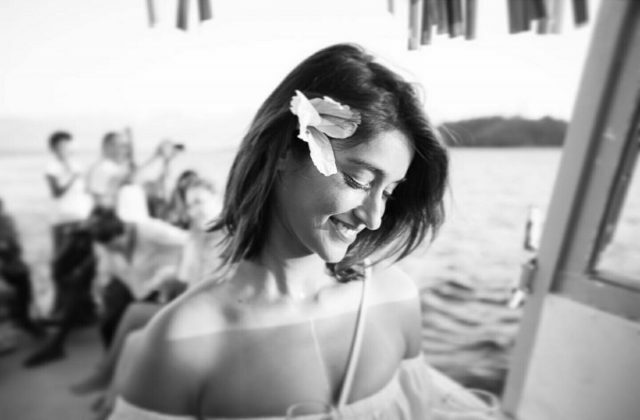 Ileana went on to feature in films like ‘Main Tera Hero’, ‘Happy Ending’, ‘Rustom’ and ‘Mubarakan’. 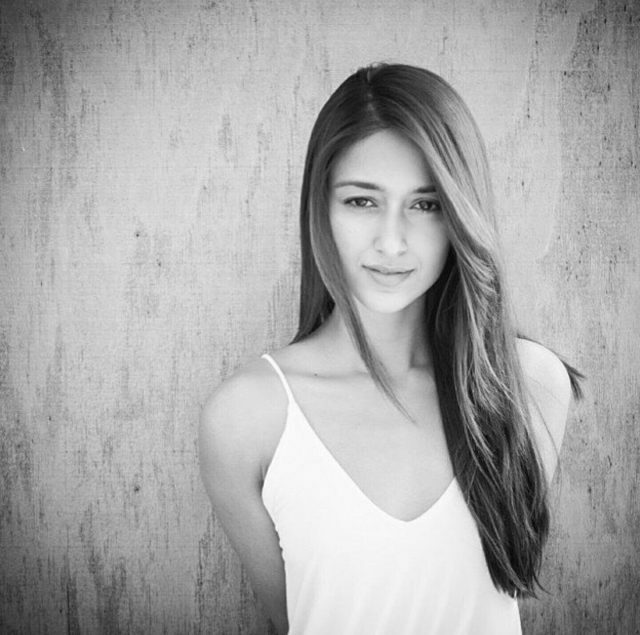 Ileana is now of the A-list actresses in Bollywood and is a busy bee these days. 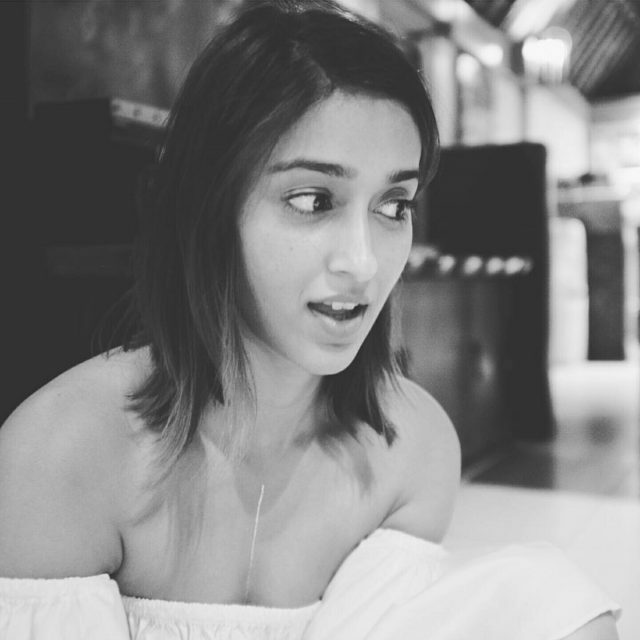 Ileana has, however, not appeared much in South Indian cinema and last appeared in 2012 release Devudu Chesina Manushulu alongside Ravi Teja.